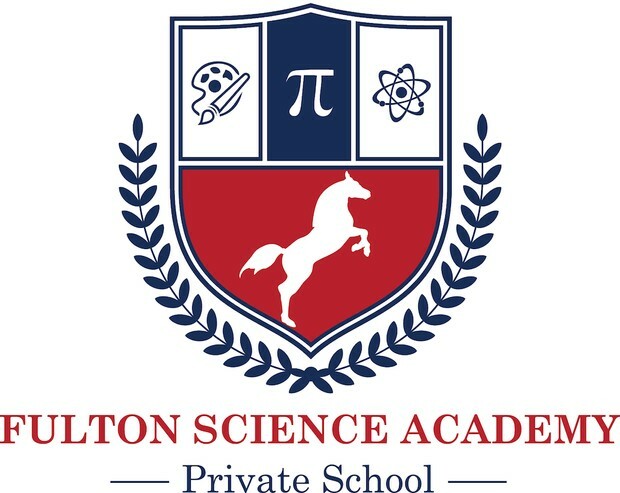 Fulton Science Academy Private School is pleased to announce that our Open House will be held this Saturday, January 19, from 1 pm to 3 pm. We are excited to share the many wonderful things about FSA Private School during the open house. Families will meet our dynamic administrative team and our nurturing and engaging faculty to learn about the school’s mission and philosophy as well as our academic and extra curricular programs. You will also have the opportunity to tour our newly renovated campus.